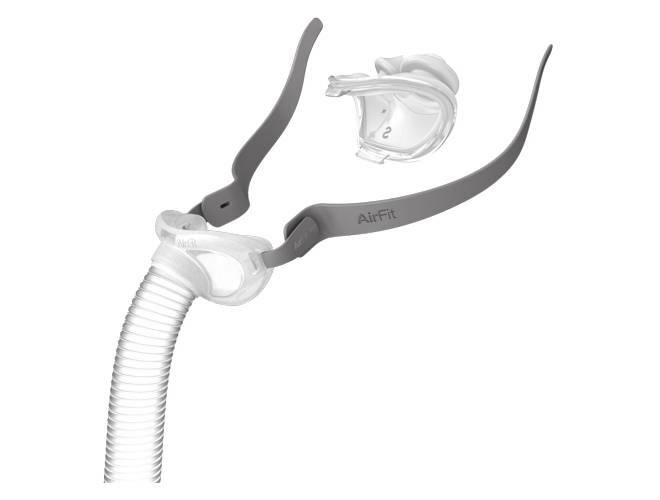 CPAP masks are an integral element of CPAP therapy. 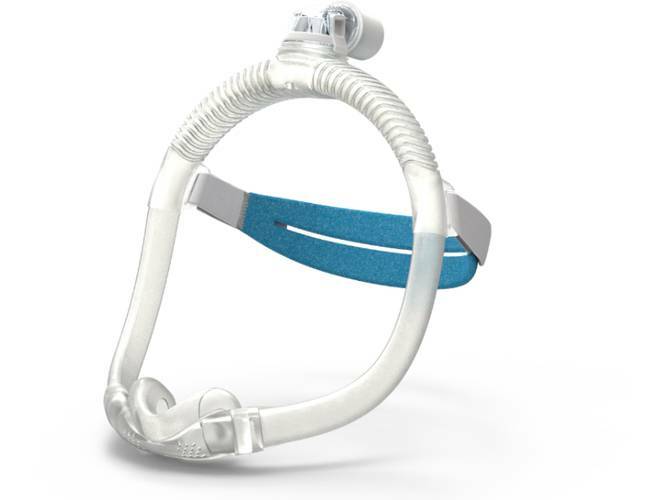 Sleep apnea masks maintain the seal of pressurized airflow that makes CPAP treatment so effective, but masks must also fit comfortably to ensure quality sleep. 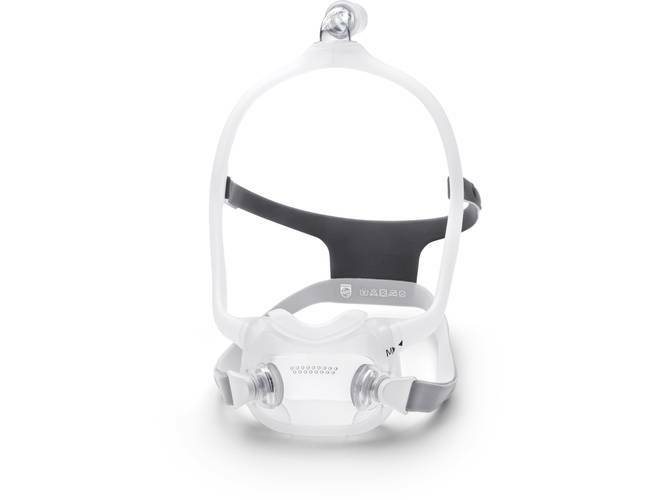 As such, finding a comfortable mask that fits properly is critical for sufferers of sleep apnea. 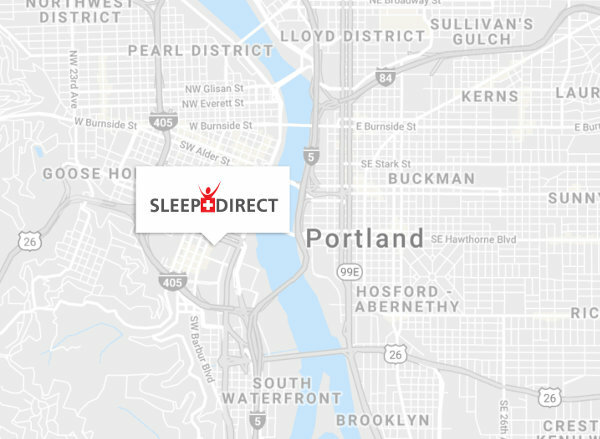 Fortunately, Sleep Direct's large assortment of CPAP masks will help you find the right mask for your sleep therapy.